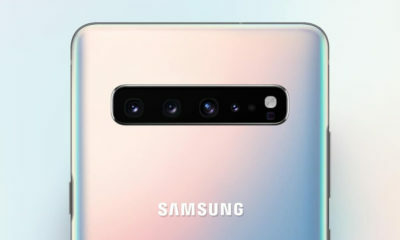 Samsung will launch its Galaxy S10 flagship smartphone next year and has already started appearing on certification sites. 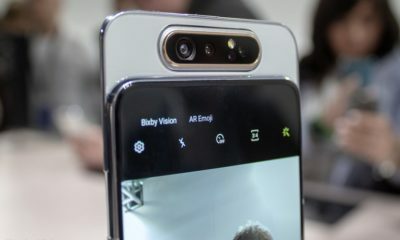 According to a new report, the South Korean manufacturer has filled for a Galaxy S10 Plus smartphone for the Russian market. 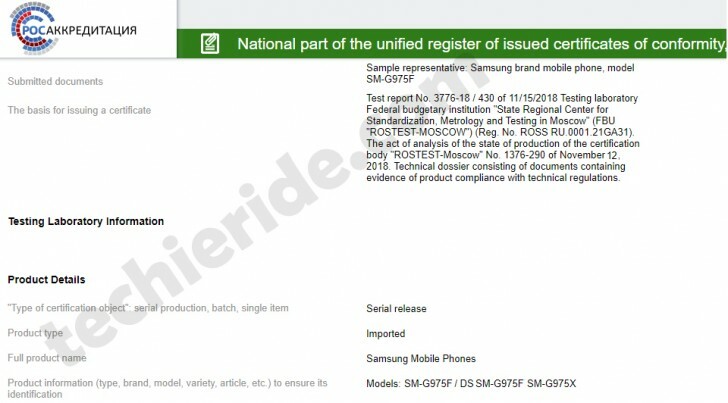 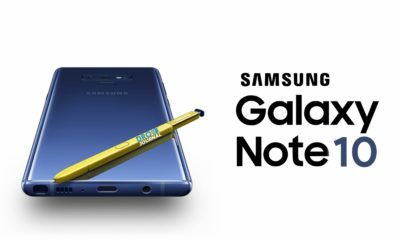 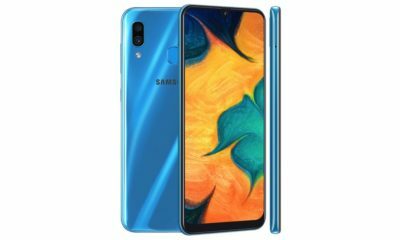 Unfortunately, the listing doesn’t mention any new specs about the smartphone we were hoping for but we do get a list of three different model number of the Galaxy S10 Plus: SM-G975F, DS SM-G975F, SM-G975X with the DS tag standing for Dual SIM. 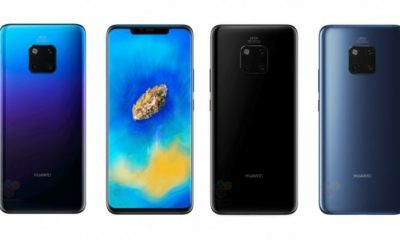 Previously, the Plus variants of the ‘S’ series flagships ended with 5 which means the regular series of the Galaxy S10 models will come with model number SM-G970x, the ‘x’ depending on the region. 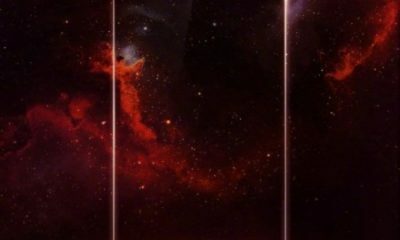 As for the ‘X’ variant, it is yet unknown what the ‘X’ actually means. 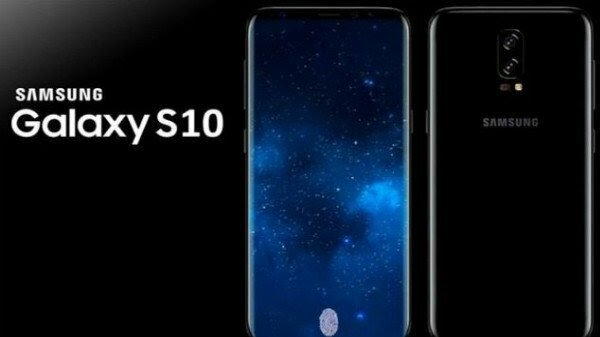 Previous reports show Galaxy S10 will be available in four variants, one with a 12GB RAM and 1TB internal storage variant. 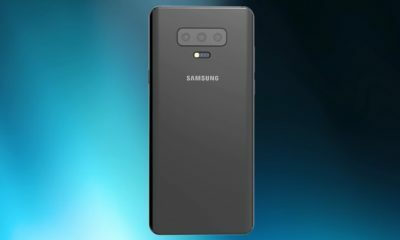 But rumors also point to 10GB RAM variant of the Galaxy S10. 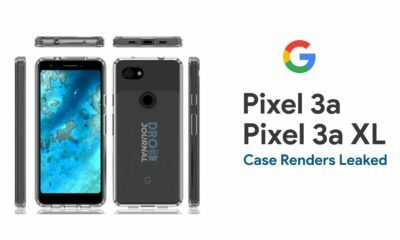 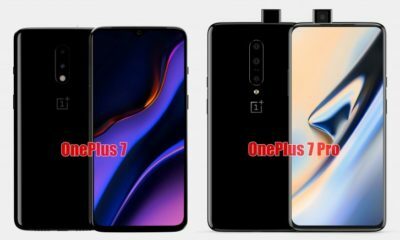 Another leak mentioned it to sport triple camera setup in the rear consisting of an ultra-wide, a regular and a telephoto lens. 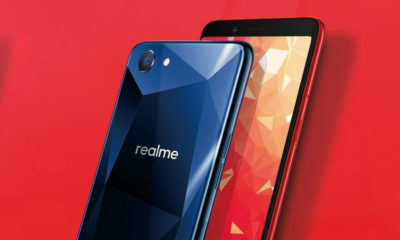 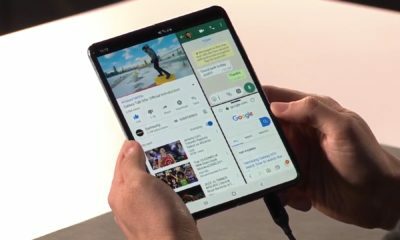 It will likely be powered by the Qualcomm Snapdragon 8150 or the Snapdragon 845 and the first smartphone come with support for 5G networks. 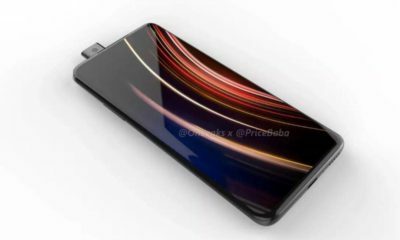 The handset is also rumored to come with an Infinity-O display design with a high screen-to-body ratio. 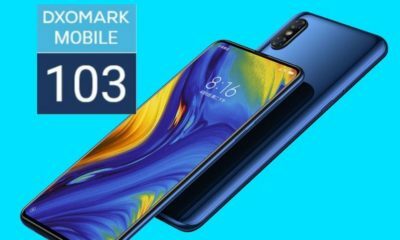 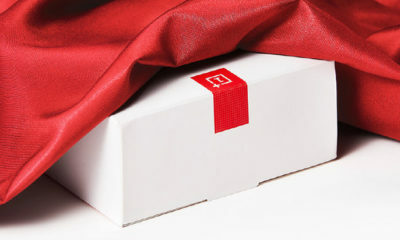 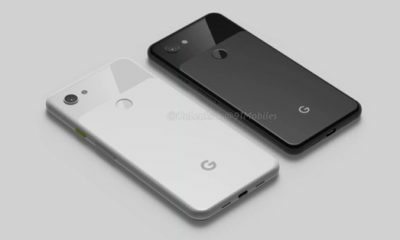 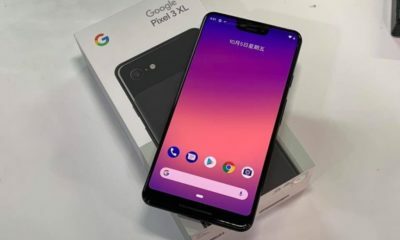 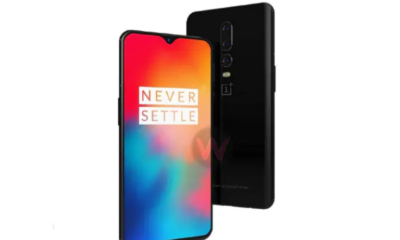 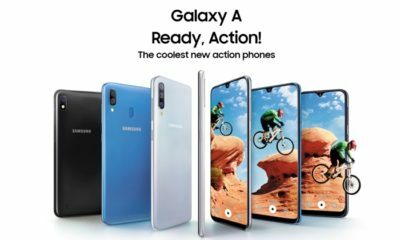 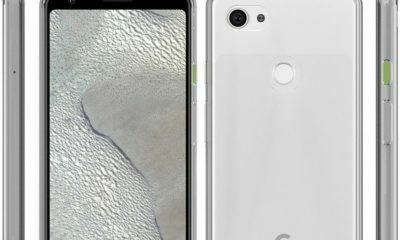 The 5G version is said to come with a ceramic back and could be the ‘X’ variant that was mentioned in the certification. 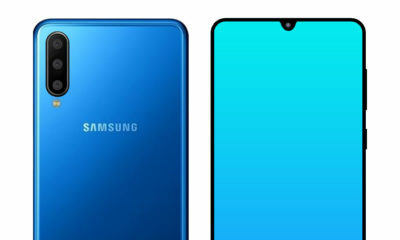 The S10 Plus is also reported to have a display between 6.4 inches and 6.7 inches. 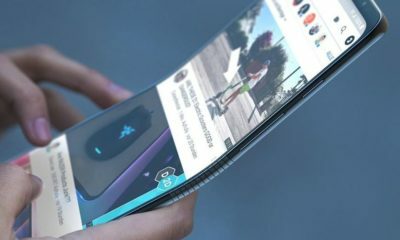 Samsung usually releases its S series smartphones between February and April but due to the launch of its foldable smartphone, it is expected to be launched earlier in 2019. 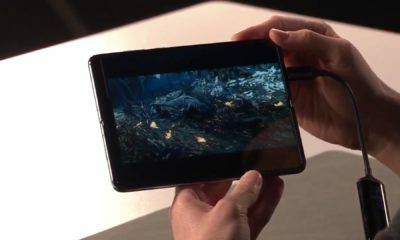 Its likely to be unveiled on the Consumer Electronics Show (CES) 2019 which will be held in Las Vegas from January 8 to 11.